DaLa spa offers a comprehensive menu of pampering treatments that has been inspired by traditional Asian healing and beauty practices. 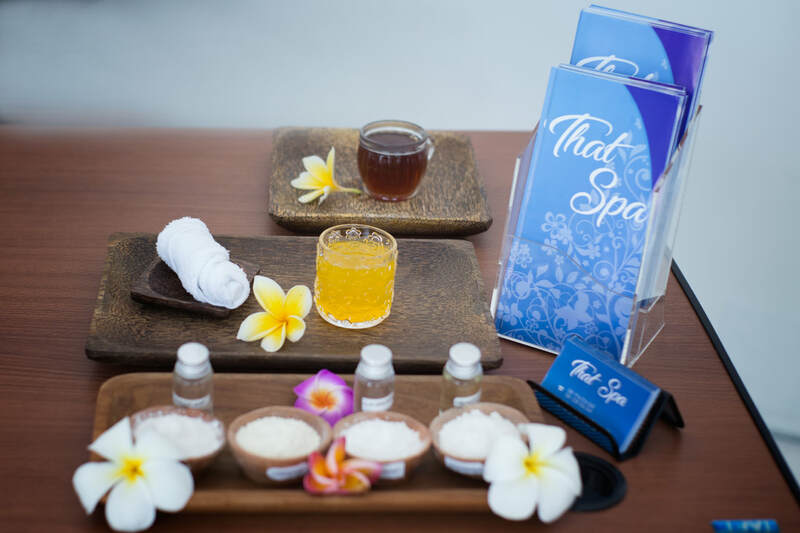 The menu is a composition of different massage therapies, body scrubs & masks, beauty rituals and bath time indulgences. DaLa in ancient Sanskrit means leaf. As a child of Mother Nature, the leaf is a symbol of the eternal cycle of life and man's quest for vitality. A leaf is a source of nutrition, provides shelter and has extraordinary nurturing qualities. Our values will direct and help us to shape the character of our approaches to relate and interact to our clients and among fellow co?workers. 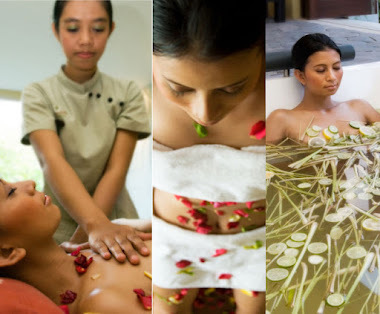 In Balance Spa is located in Novotel Hotel Nusa dua near Benoa peninsula. They offer more than 40 kinds of treatments at affordable prices; including family menu for two adults and one child. Also available treatments using the finest quality Thalasso Therapy cosmetic, French skin care products "Phytomer"! Try In Balance Spa after enjoy marine sports! Dedicated to hotel and external guests who are looking for achieving the ultimate in beauty, health, relaxation, comfort and wellness. Delivered by a world class therapist on the cutting edge of the spa industry. 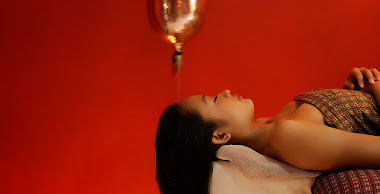 Offering an extensive selection on luxury holistic body treatment, inspired by ancient cultures combine with high quality brand names of product and modern technology in tranquil, contemporary and chic environment. For more than 11 years, Jamu Spa School have provided scholarship program for many young women who come from villages throughout Bali who do not have the means to further their education and career. Each year in June we enroll a group of approximately 10 young women, provided them with full scholarship to study. 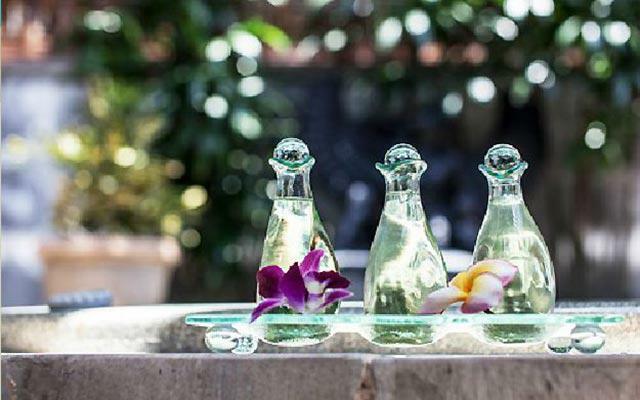 ADI SPA which treatment of the magic can experience with original natural extract. ADI SPA is famous as the spa that can enjoy the Malin sports not to mention a spa. It will be to refresh a body and the hair which were the sea breeze of the sea by Malin sports neatly. 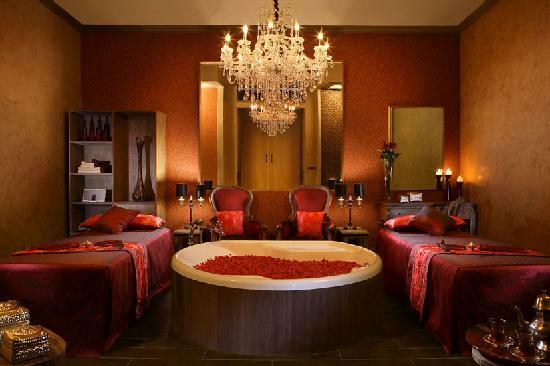 Spa therapies at ADI SPA take a holistic approach of treating the body, mind and spirit as one. They are based on the principle of balance within the body and with nature. It is our fundamental belief that the inner and outer harmony of a person must be balanced for good health. 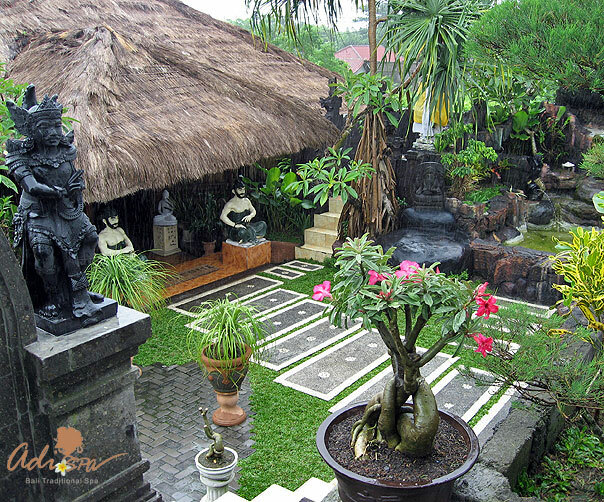 The architecture is traditional, the ambience is natural, the service is impeccable.